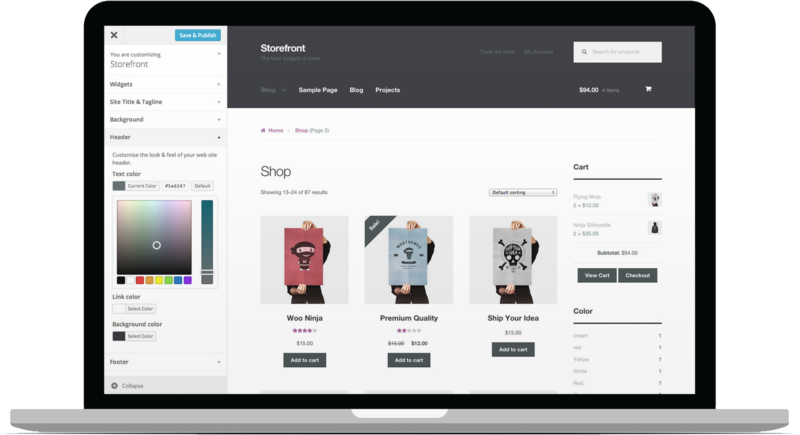 WooCommerce integrates with popular accounting software such as Quickbooks, TaxJar, and Zapier. Save time with automated sync between WooCommerce and your Xero account. 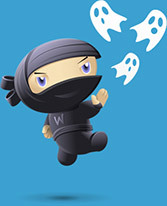 Quickly detect fraudulent transactions on your WooCommerce store. This WooCommerce extension allows you to Get Daily Transaction Reports via Email for your Authorize.net account. 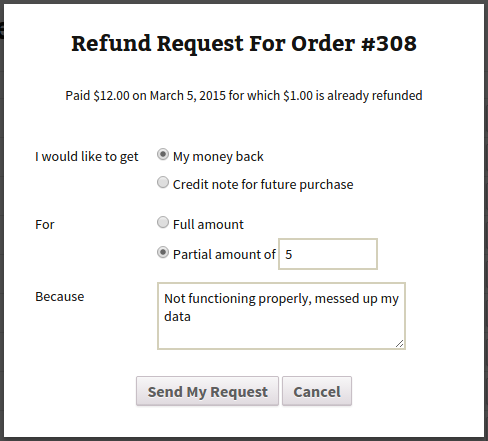 Empower your customers to request refunds directly from their My Account screen. Real time certification using the Blockchain technology to comply with the 2018 VAT anti-fraud law. Increase comfort and security of your online transactions by making your shop compliant with the US Export regulations.